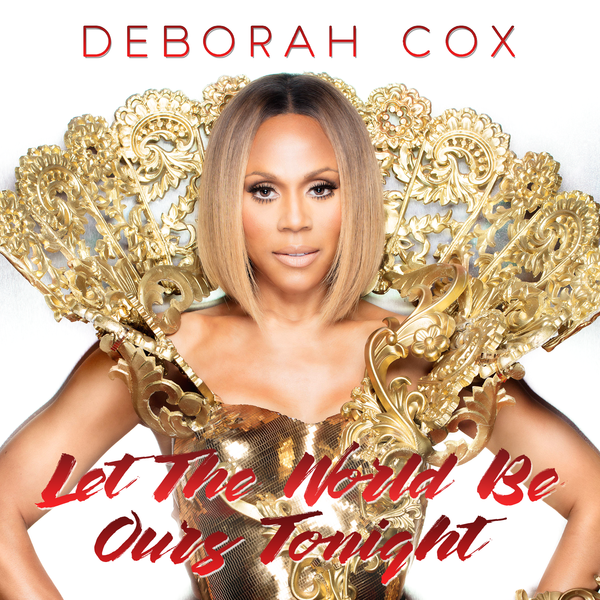 Cox’s powerful vocal performance on “Let the World Be Ours Tonight” makes a strong statement about overcoming adversity. Throughout her career, Cox has become a beloved iconic figure in the LGBTQ community by spreading her message of acceptance, hope, and love. In 2015, she received the Out Music Pillar Award; she was honored by The Harvey Milk Foundation at Diversity Honors for her efforts in the fight against HIV/AIDS in the LGBT community. In 2016, she was given the Liberty Bell and Proclamation in Philadelphia by Mayor Kenney to proclaim June 12th as LGBTQ Philadelphia Pride Parade and Festival Day. The Canadian born star has teamed up with renowned UK production team Soulshaker (Mary J. Blige, Keri Hilson, Wiz Khalifa) for her new feel good single “Let the World Be Ours Tonight.” The Radikal Records release features various interpretations of the single from some of today’s top producers including Stonebridge and Damien Hall, Diamm, Soulshaker; with more mixes to come from Bimbo Jones and Tony Moran. “Let the World Be Ours Tonight” is destined to become a Hit with dance music fans worldwide.